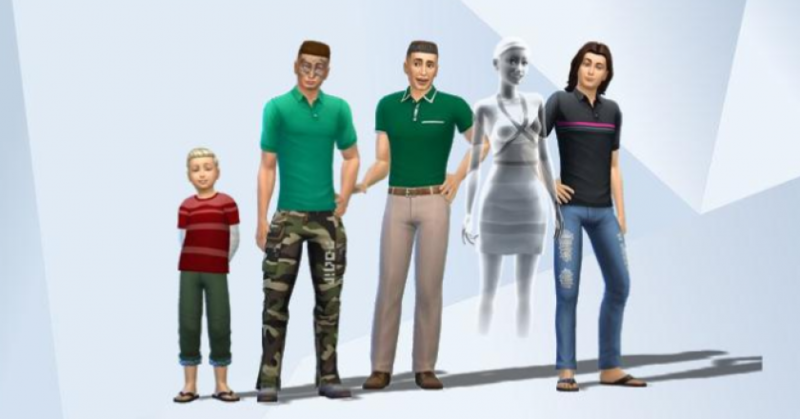 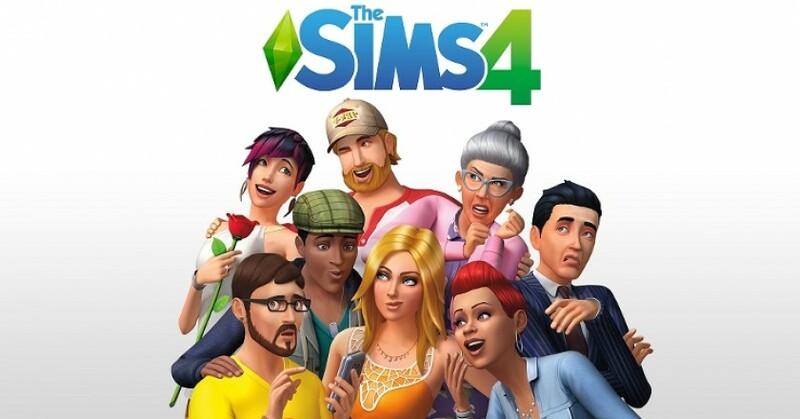 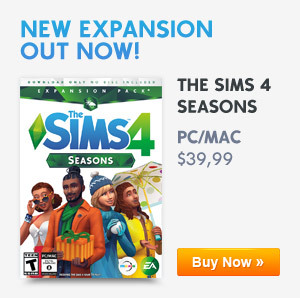 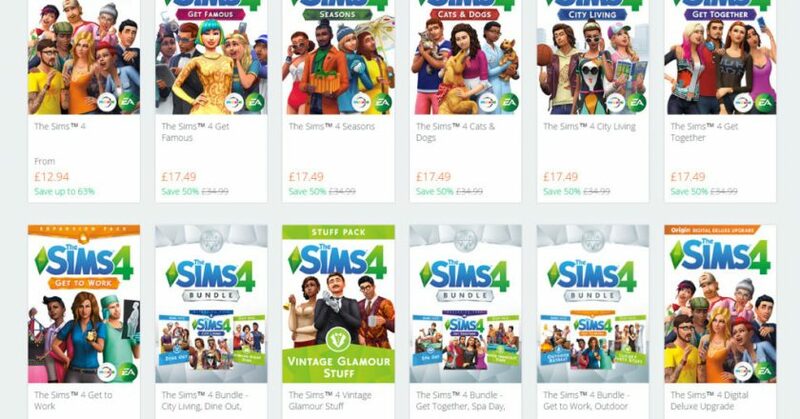 EA Publisher Sale: Save Big On The Sims 4 And All Its Selected Packs Across All Platforms! 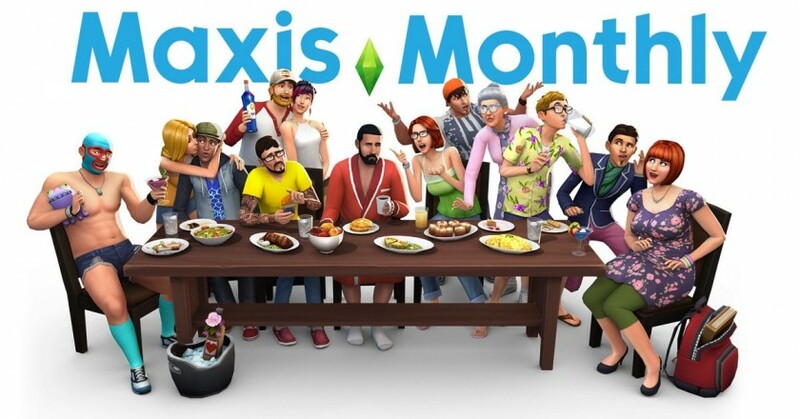 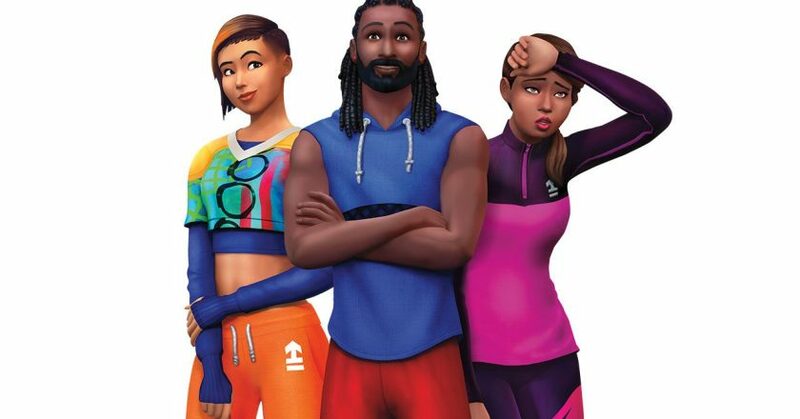 The Sims 4 Console: Both The Sims 4 Bowling Night Stuff & Fitness Stuff Are Arriving On Consoles March 12th 2019! 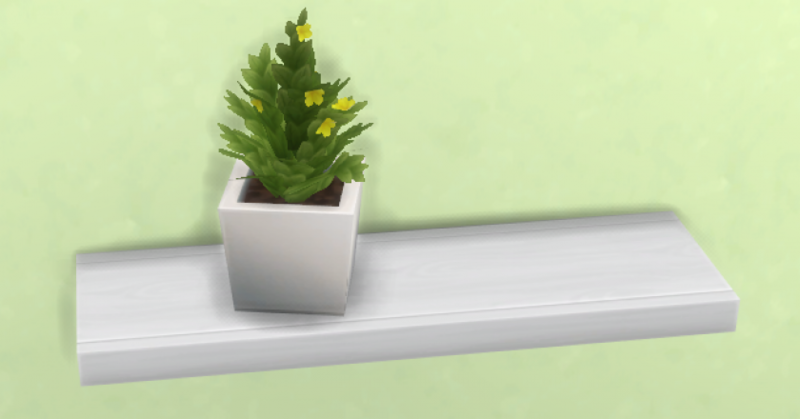 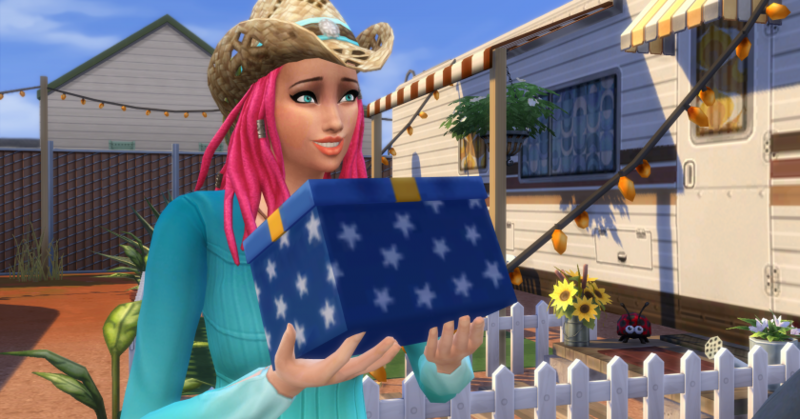 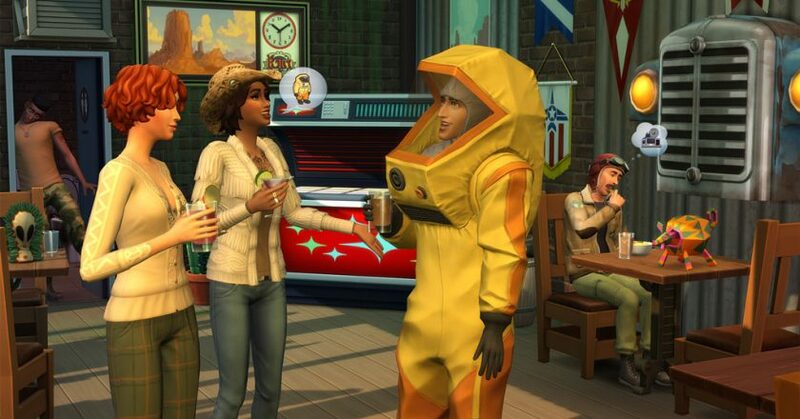 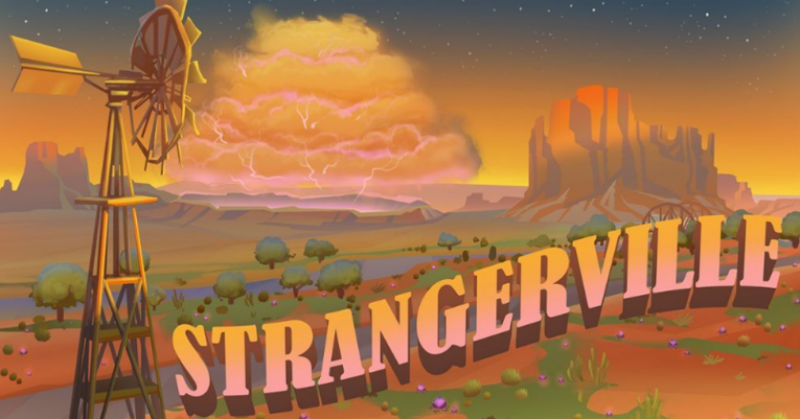 The Sims 4: New Content Has Been Teased!